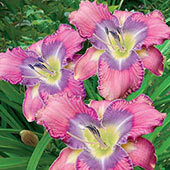 Surf through a fabulous range of vibrant, expressive flowers in varied shapes, sizes and colors. 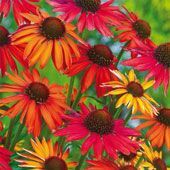 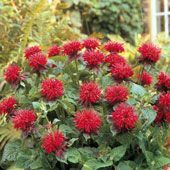 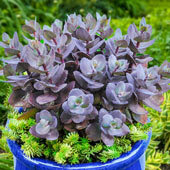 Sun perennials are low maintenance, tolerant plants that can withstand a water shortage and, as the name suggests, love sunny growing conditions. 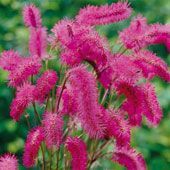 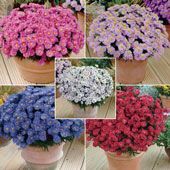 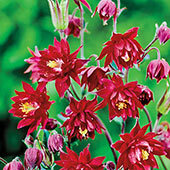 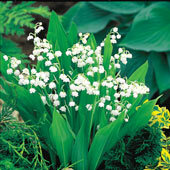 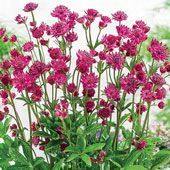 Most varieties are hardy and offer an opulence of delightful blooms for years on end. 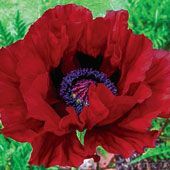 Our selection comprises spectacular varieties good for every corner of your landscape – from ground covers to climbing vines, borders and beds! 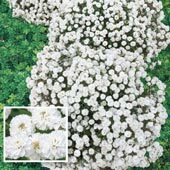 We have the most exciting carpet phlox for those dreaded bare spaces, native beauties like coneflowers and yarrow to naturalize and to attract butterflies and birds. 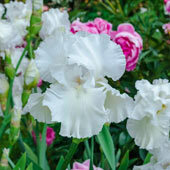 Our irises, peonies and daylilies are for absolutely stunning borders, plus plenty of late season and climbing varieties! 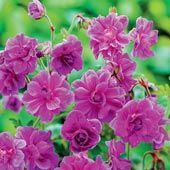 Our rose category is getting bigger and better. 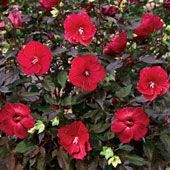 Shop climbing roses for a beautiful trellis in your garden. 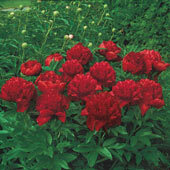 Or shop floribunda and hybrid tea roses for beautiful rose bouquets. 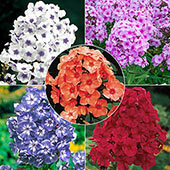 Our Sun Perennials are shipped in time to plant according to your zone.